He can have his fun in the sun while staying stylishly protected wearing the Kenzo Kids™ Logo Rashguard. 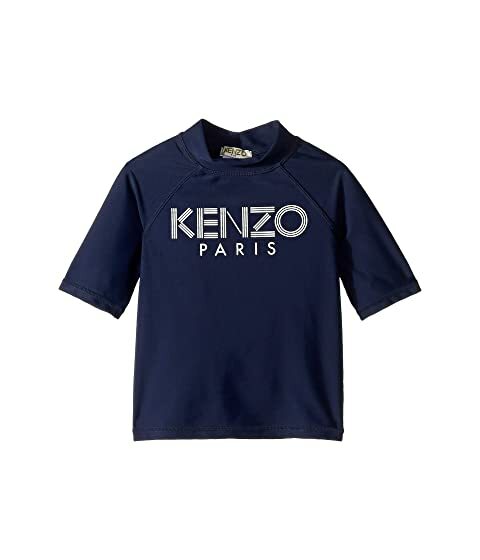 We can't currently find any similar items for the Logo Rashguard (Toddler/Little Kids) by Kenzo Kids. Sorry!